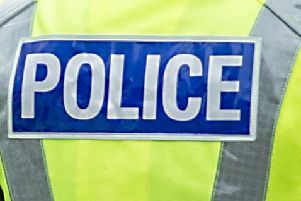 Three men have been charged with possessing offensive weapons and controlled drugs in Bainsford. The trio, aged 24, 25 and 34, appeared in court on Monday and made no plea. It is alleged they attended an address in Buchanan Court last Friday armed with baseball bats, knuckle dusters and a hammer, while in possession of illegal substances.